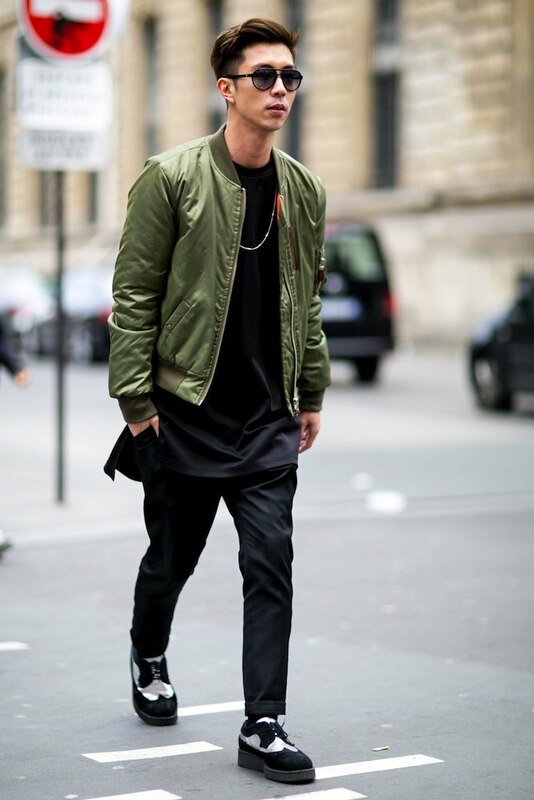 How to Combine a Bomber Jacket Fashionably? The fashion industry is one of the fastest expanding industries today. Designers are constantly trying to come up with better fashion pieces each passing day. The consumer on the other end is hungry for the latest fashion trends. I mean, don’t we all want to look trendy and classy? But what exactly is trending? Have you realized that vintage is the new trendy? One of the most interesting vintage pieces is the plus size bomber jacket. It was worn in the past mainly by military pilots. 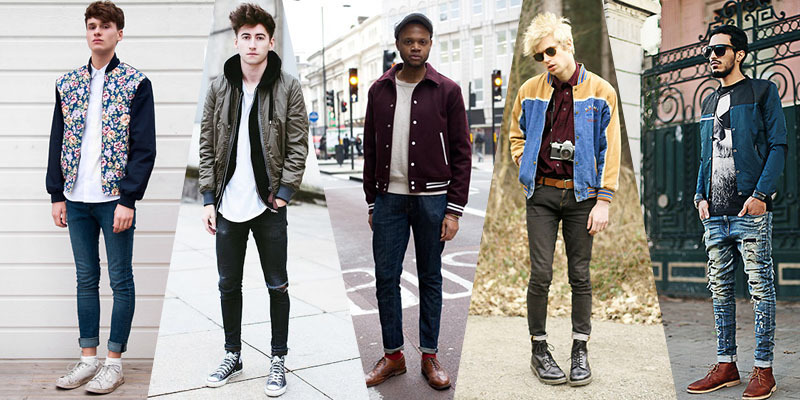 Today it has come back as a must-have casual jacket for every man. If you are wondering how that works, this article is for you. It is the best for cold weather since it’s a bit thicker. Let’s choose a random color like black. Styling your black leather jacket is easy. You need a black pair of casual pants, then pair that up with black boots, ankle length is perfect. Wear a white t-shirt to give the outfit some contrast. If you have to throw in a scarf, any dull color will work whether it is grey or brown. white blends in with pretty much all the other colors. But you will need neutral colors for the best results. If you have black khaki pants and a grey t-shirt you are good to go. Wear black sneakers. 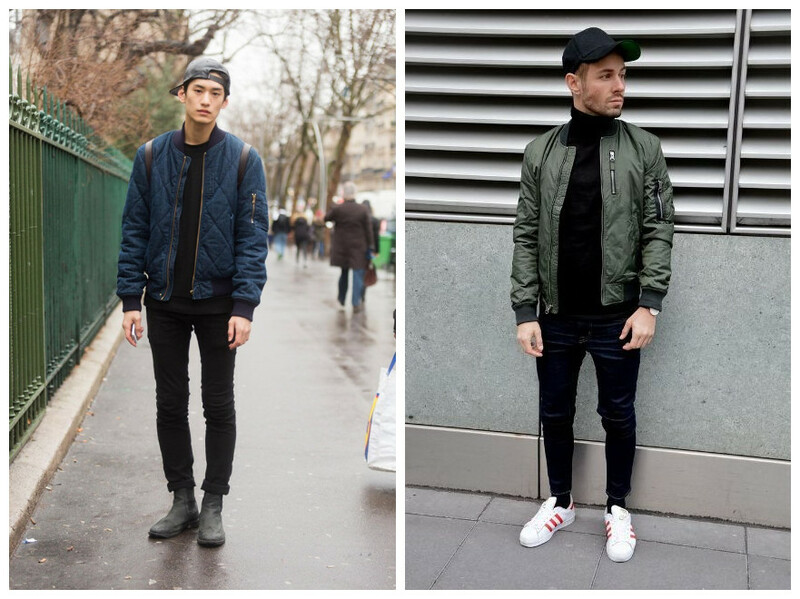 You want your bomber jacket to stand out. Best decision you are going to make is to pair it up with plain pants and t-shirt. You do not want those to two to overshadow your jacket. For a casual look, you will need to pair up your jacket with really casual pants, I would recommend jeans and sneakers for your feet. A hat wouldn’t hurt too. For a smart casual look, it is best to put on a formal shirt, preferably long sleeved, and a formal pair of pants. 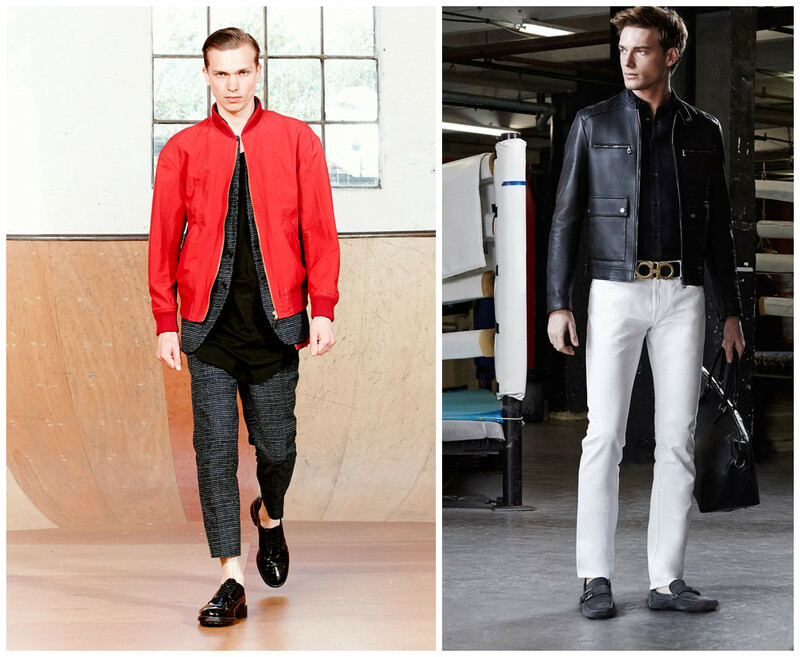 Finish off the look with your bomber jacket, any color that blends in with the rest of the outfit. Choose formal leather shoes. 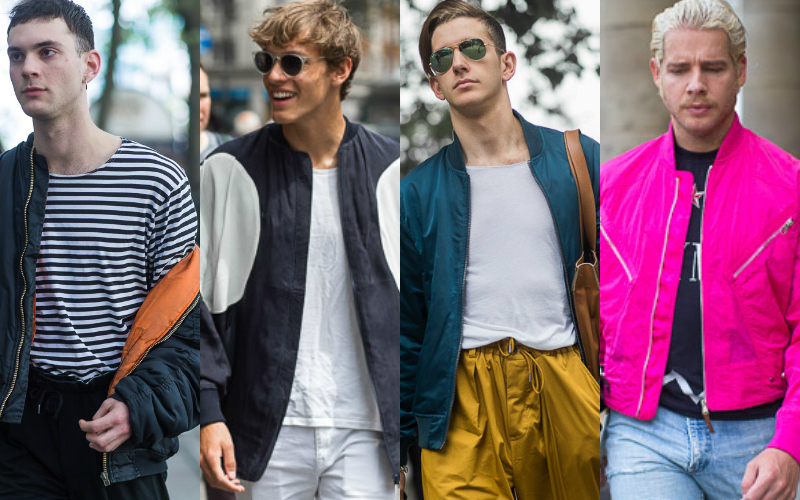 The bottom line is if your bomber jacket is a bright color, the tone it down with neutral colors. If it’s a neutral color, pair it up with a brighter color. Stay fashionable!